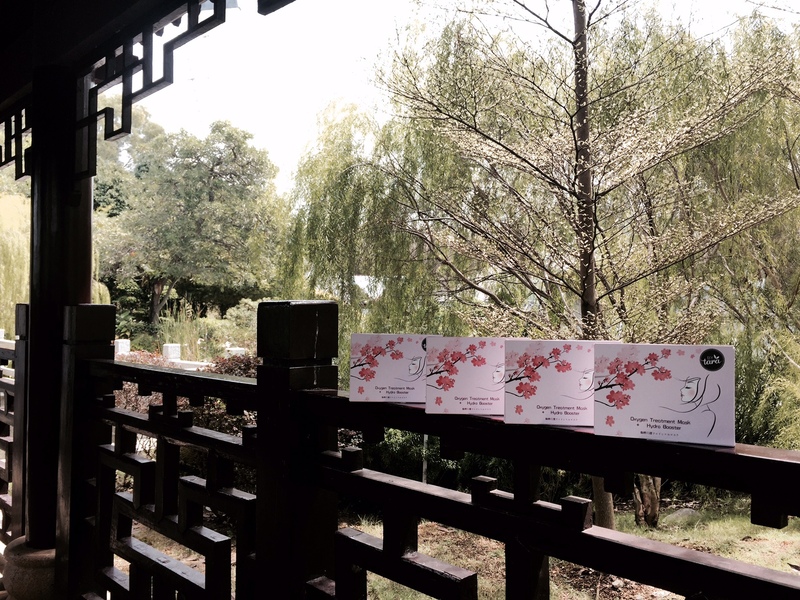 Product formulated from Japan. Oxygen Treatment Mask energize and supercharge skin’s natural defenses, resulting in healthy, glowing, smoother and firmer youthful skin. 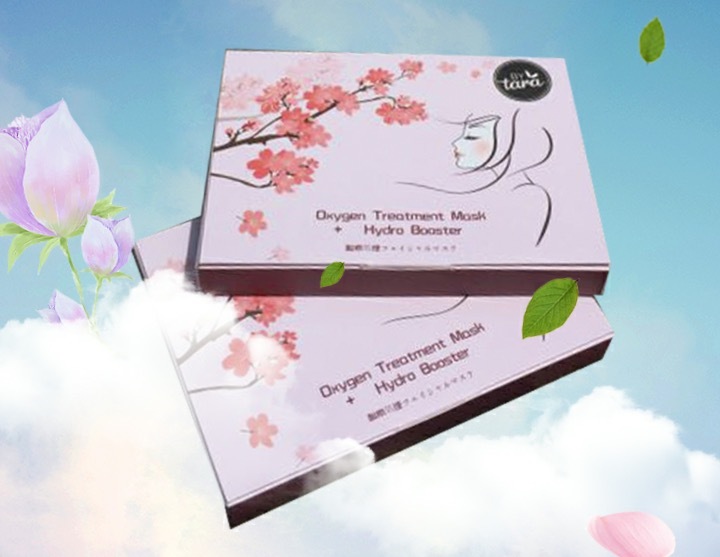 It’s extracts of precious plant and fermentation to produce oxygen bubbles and pumps oxygenated essence into deep skin. 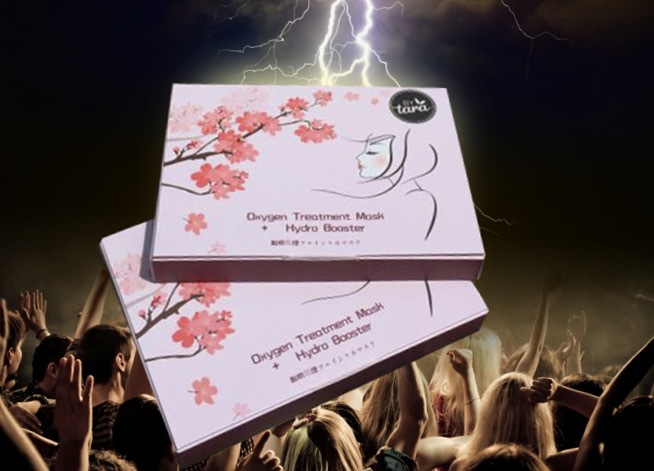 It’s help to draw out the wastes and pollutants located in our deep pores, achieve brightening effect, inject oxygen and energy to the skin and keep away from dull and fatigue skin. 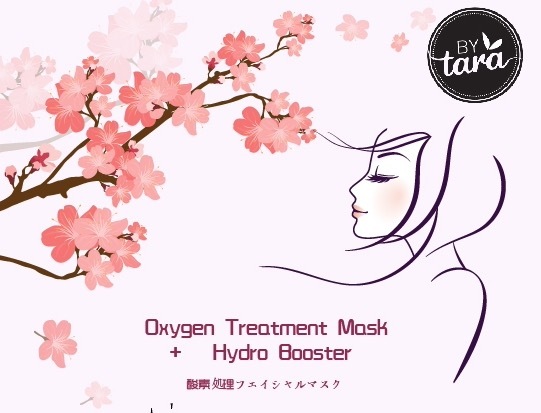 In Japan, Oxygen Treatment Mask is the best seller mask and high demand. 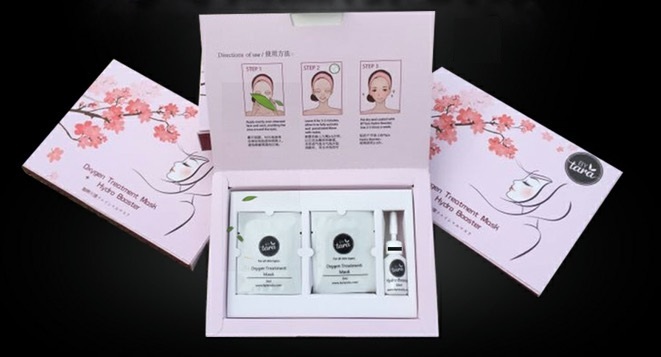 Apply evenly over cleansed face and neck, avoiding the area around the eyes. Leave it for 3-5 minutes, allow it to fully activate and penetrated. 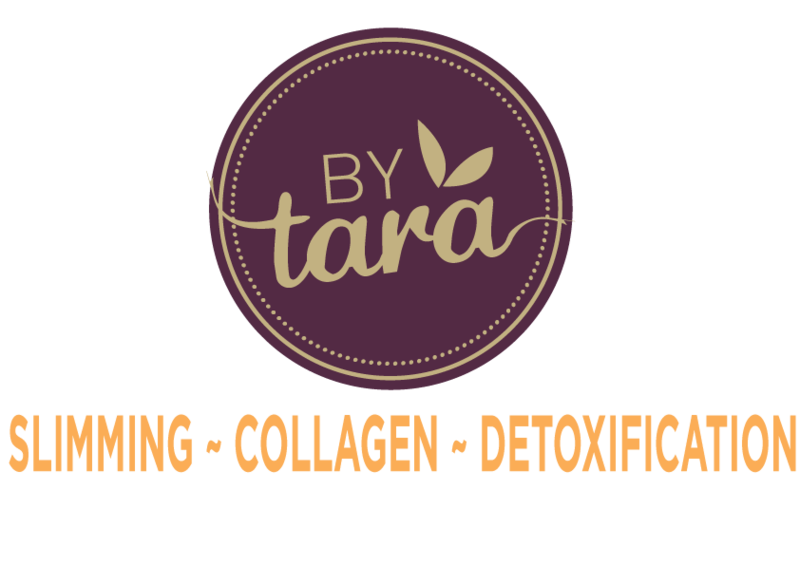 Rinse with water, pat dry and coated with BYTara Hydro Booster. Use 2-3 times a week.